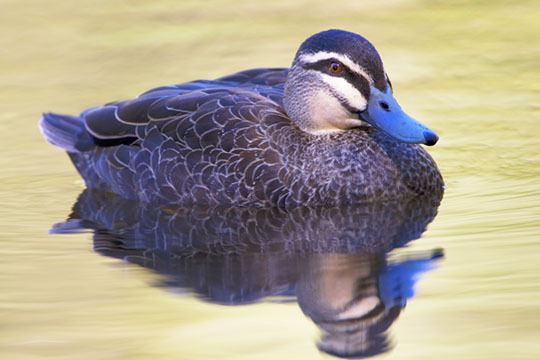 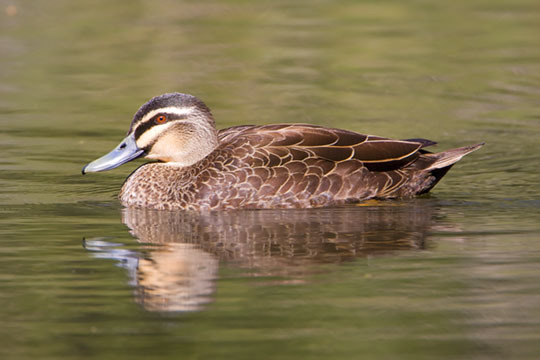 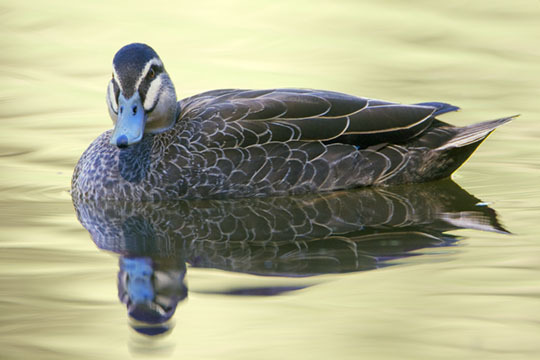 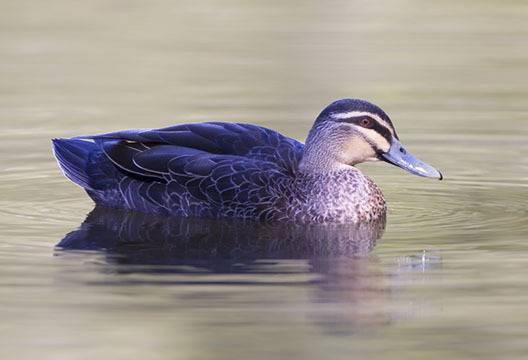 Pacific black ducks are widely distributed throughout Australia, being absent only from the southwestern deserts. 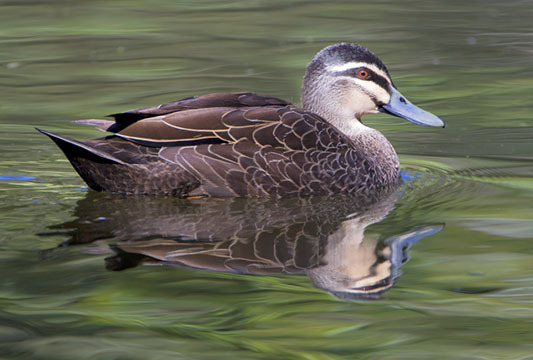 Like the Australian wood duck, they adapt well to civilization and often breed in cities. 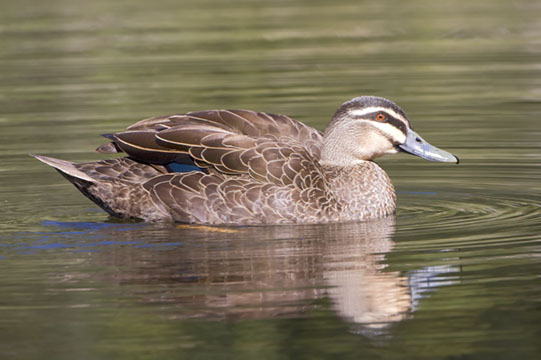 These pictures were taken on on a University campus in the small city of Wollongong on the southeastern coast of New South Wales, and at Hasties Swamp National Park in far-north Queensland.